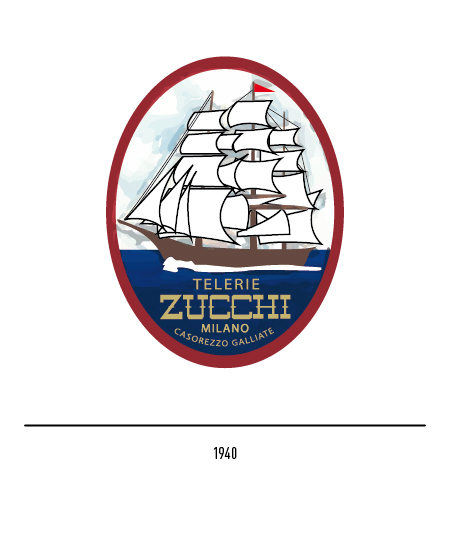 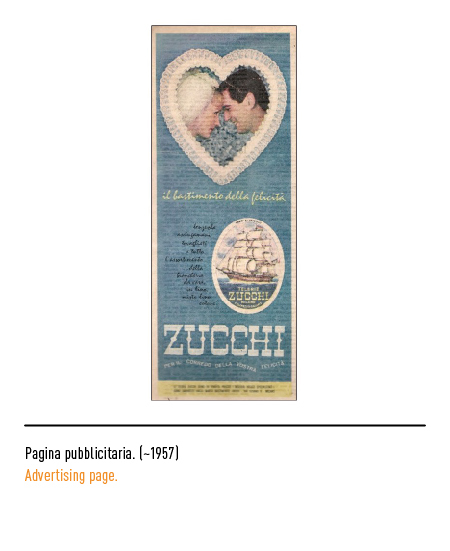 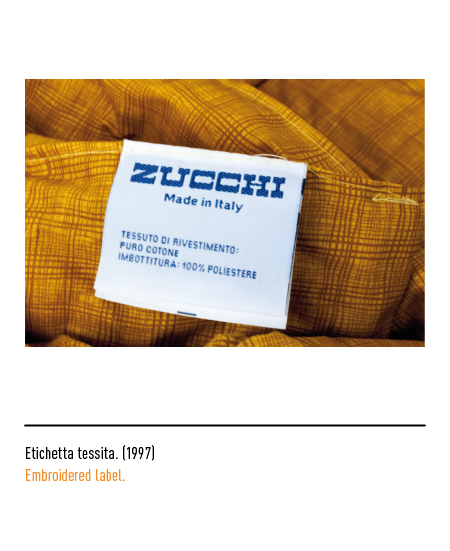 The history of the Zucchi Bassetti group starts in 1830 in Milan, when Carlo Baroncini opens up an emporium specialized in the sale of fabric, Flanders linen, linen handkerchiefs, blankets and curtains. 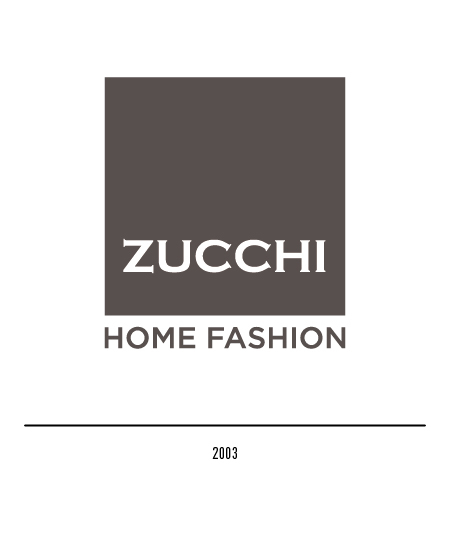 Since the early years the company has been focusing on self-sustained production, guided by an entrepreneurial mindset, in order to achieve a continuous increase in sales and a good, reliable product. 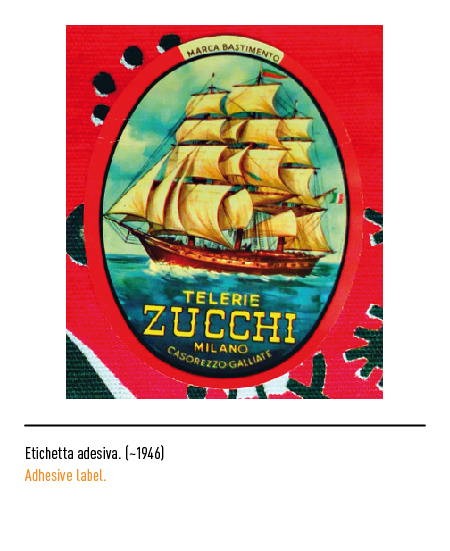 This is the reason why in 1840, a textile factory is opened in Rescaldina (Milano), where the fabrics are handmade and that counts as many as one hundred looms. 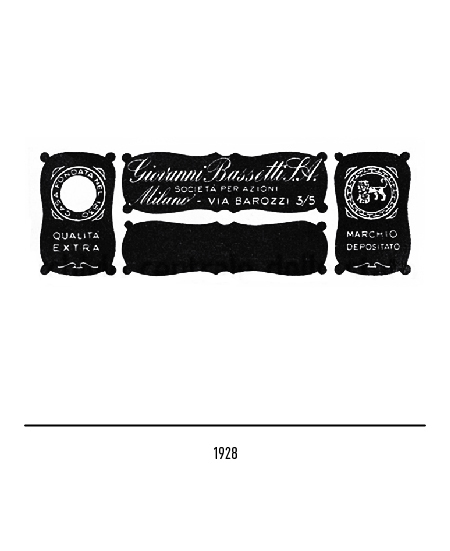 In 1880 Giovanni Bassetti buys the company from his cousin Carlo Baroncini; in 1914, after his death, the company is inherited by the sons Ermete, Felice and Giovanni, who had received education in Roubaix (France), a Mecca for anybody involved in the textile industry at the time. 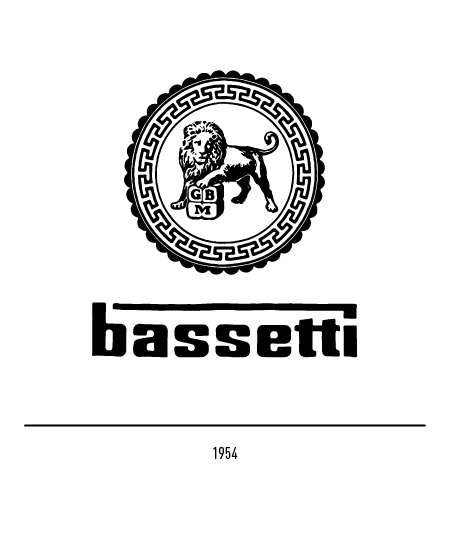 In 1928 the company becomes “Giovanni Bassetti S.A.”; the logo presented a lion, with its paw on a clew bearing the initials of the founder and the letter “M” for Milan. 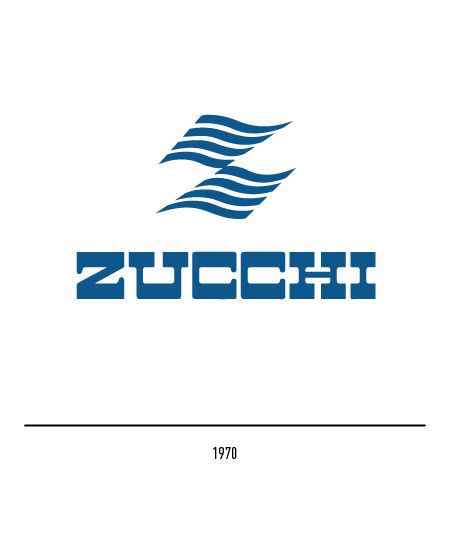 This logo is then restyled in 1954: the new logotype includes an over-lining which terminates in the dot of the letter “i”. 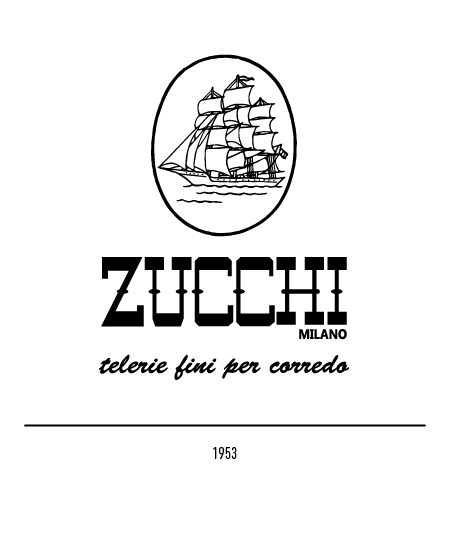 Meanwhile, in Casorezzo (Milano), the “Vincenzo Zucchi & C.” is founded (1920), specialized in manufacturing of household linens. 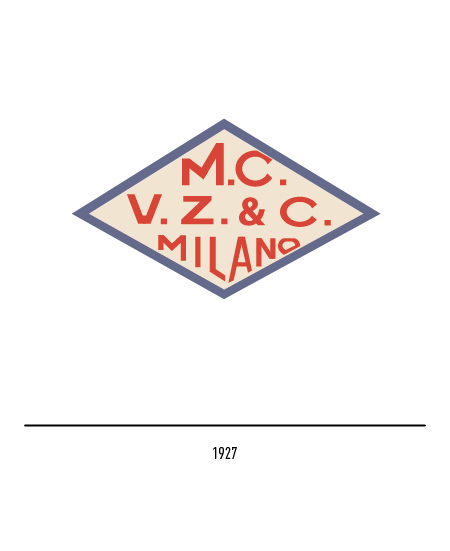 The 1927 logo was a rhomboid frame bearing acronym and the initials “MC” which stood for “Manifatturacanapa”(Hemp manufacture); the 1940s logo consisted of a commercial ship represented during navigation placed inside an oval frame. 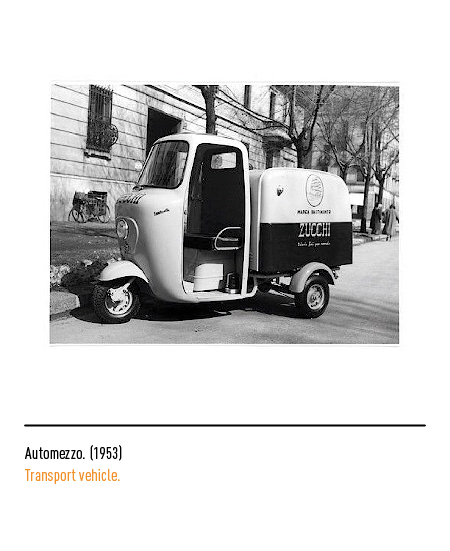 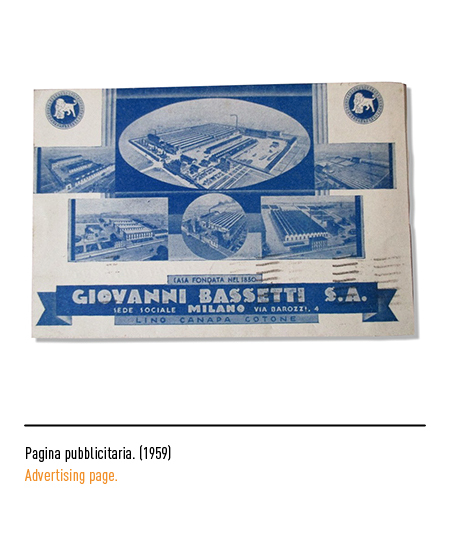 In 1953 the company enters the stock market, and the base is laid for the great development favored by the great Italian economic boom; the logotype is now out of the oval frame. 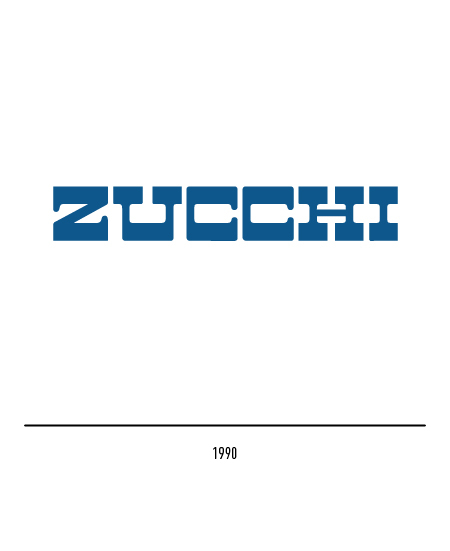 In the 1970 the restyling is entrusted to Bob Noorda, who brings back the logotype with the introduction of a soft and sinuous “Z”; this symbol will be dropped in 1990 and the communication is characterized just by the logotype. 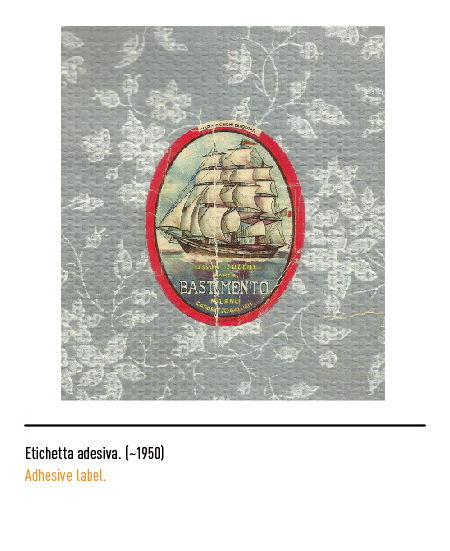 In 2000 it will be placed inside a squared frame with borders cut by the traditional tailor scissor. 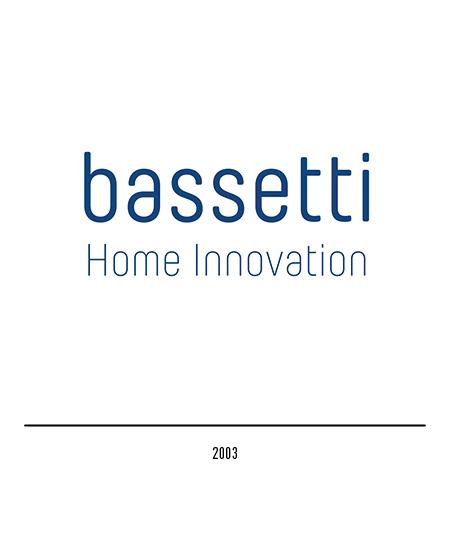 In 1975, against the unfavorable conditions dictated by the energetic crisis and inflation, Bassetti introduces revolutionary ideas which help easing up the daily house chores, putting himself “on the side of women”, as one their TV slogan synthetized. 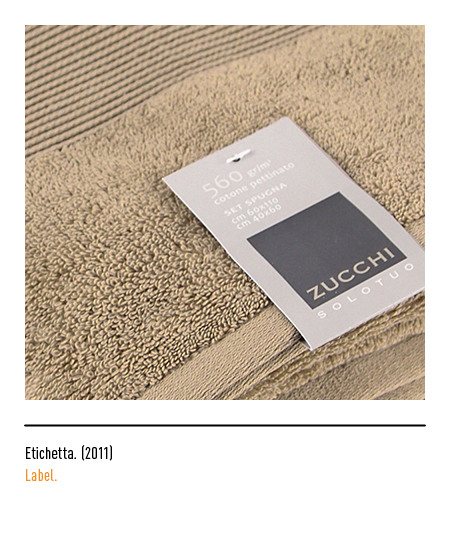 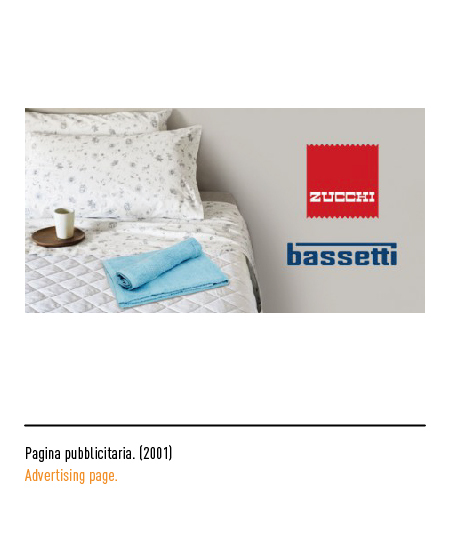 In 1986 Zucchi becomes the owner of Bassetti, its direct competitor and market leader in Italy; this gives birth to the most powerful household textiles group in Italy. 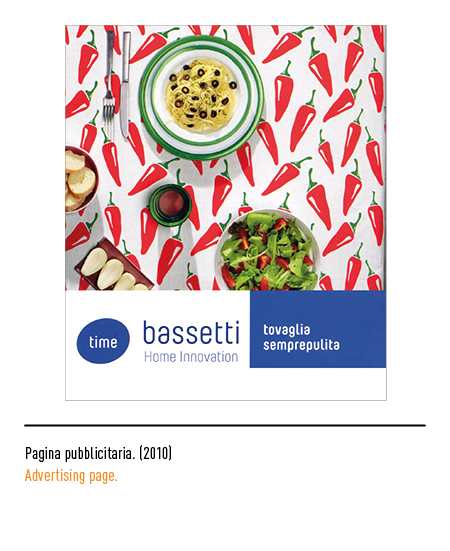 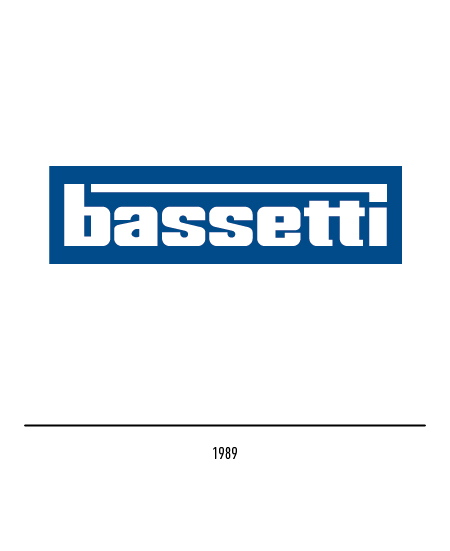 According to their communication strategy, both companies were to keep their own identity, because of the huge client base that each of them had acquired throughout the years; in 1986 the Bassetti logo appears in negative placed inside a light blue rectangular frame. 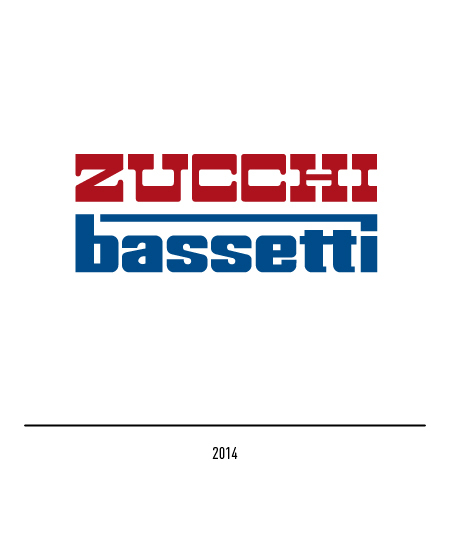 In 2003 Bassetti and Zucchi are merged through incorporation in a single company. 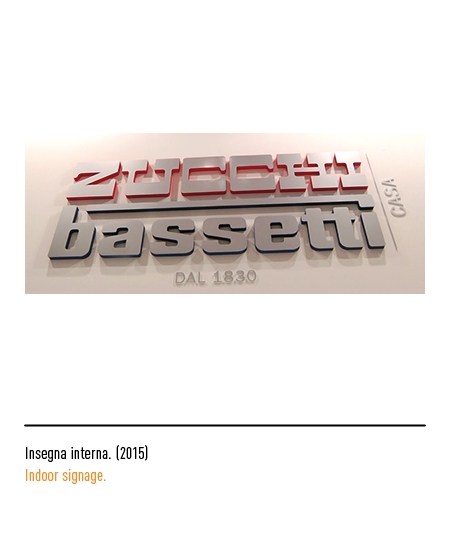 To celebrate this important milestone, both logos undergo a restyling: theBassetti logotype gains a more linear appearance, while the Zucchi logotype appears in Copperplate font inscribed in a grey squared frame. 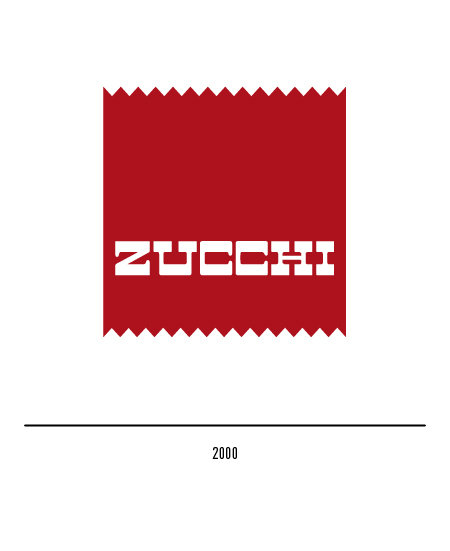 Starting from 2014, the communication is done with the two brands in a single and standardized entity.